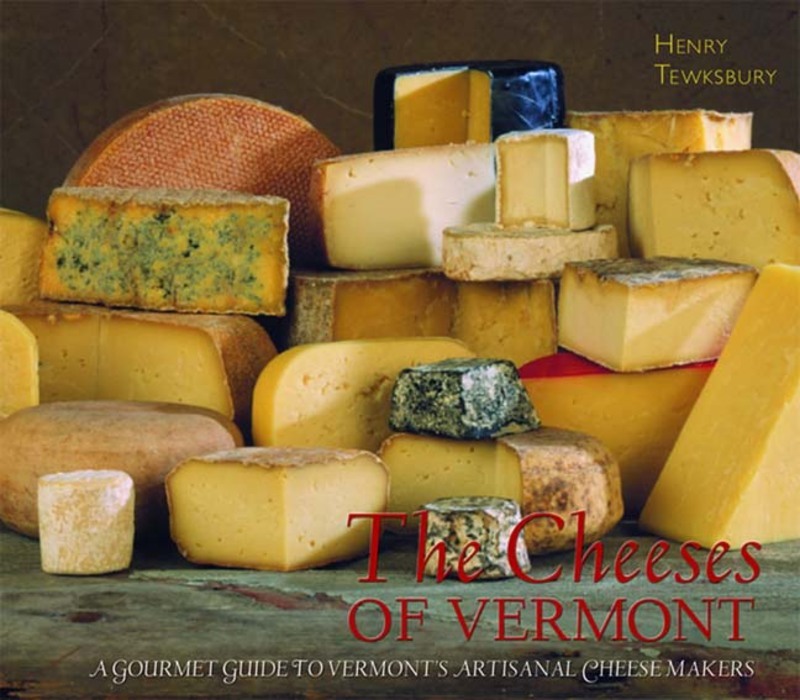 Henry Tewksbury, a cheese expert and a passionate devotee of handcrafted Vermont cheese, is your guide to the cheeses, their makers, and their stories. He gives a brief overview of the cheesemaking process, introduces us to the cheesemakers and their herds, and then describes dozens of varieties in delectable detail. He tells you where to go and when to visit to see the cheeses being made, and provides details on where Vermont cheeses can be purchased, both within and outside the state.